Many buildings today extend one or more floors below the surface grade	level. These below grade areas are functional spaces with uses such as	storage, office space, mechanical/electrical rooms, parking, tunnels,	crawlspaces, etc. Failed waterproofing at the below grade portion of a	building can have lasting and severe financial impacts. Call us now for a free estimate and evaluation at 724-630-5333. 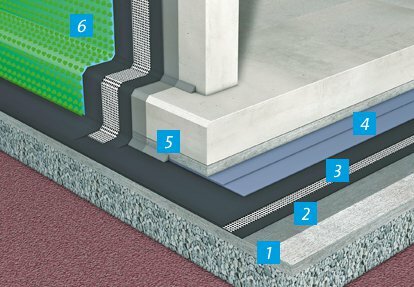 We’d	love to answer any questions and meet your waterproofing needs.